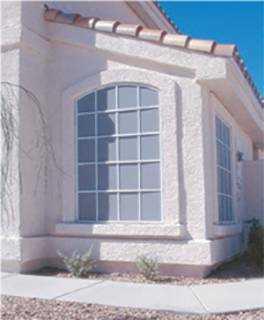 We can make solar screens for your home or business. 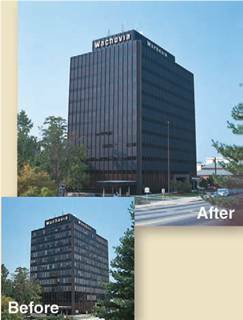 Solar Screens are also great for schools and office buildings. Solar screens are built to the size you provide and with your choice of solar screen material and frame. We can ship the solar screens direct to you, fully assembled, ready to install. Do you need a large quantity of solar screens? Contact us for a quote. 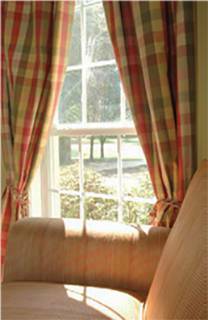 Our solar screens will protect your carpeting, drapery and furniture from the harmful effects of the sun. 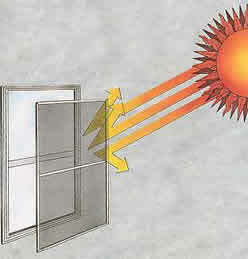 Solar screens also help lower your air conditioning bills and make things more comfortable in your home or business. Solar Screens are heavy-duty, pet-resistant and infused with Microban® antimicrobial product protection and GREENGUARD® certified. The screens come in a variety of densities. 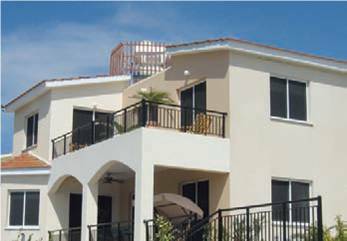 Our solar screen will block out from 65% to 99% of the suns UV rays and heat. They allow great outward visibility and can provide a degree of daytime privacy depending on the solar screen material you choose. The darker colors like black and brown are the most transparent and offer the best outward visibility. 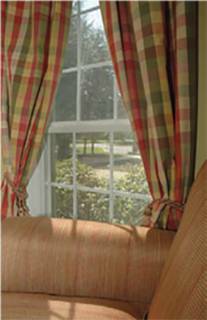 Lighter colors like white are thicker and harder to see through and in turn offer more privacy. 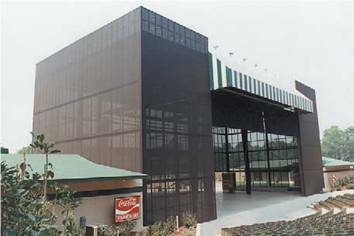 Are you looking for a roll of Solar Screen material? We sell the material if you are wanting to rescreen or manufacture your own screens. Are you needing a rollup shade with solar screen? Roll-Up Solar shades are a great option for your business or home. Roll them down as needed and roll them up when not in use. Contact us for free samples of solar screen.